In need of superior construction and engineering services? Depend on Mcknight Construction inc. Whether you need remodeling or installation solutions, we can surely do quality work for you. Our company in Simi Valley, CA has been a trusted partner for various contractors looking for construction services at cost-effective rates. Read on to learn more about what we do. 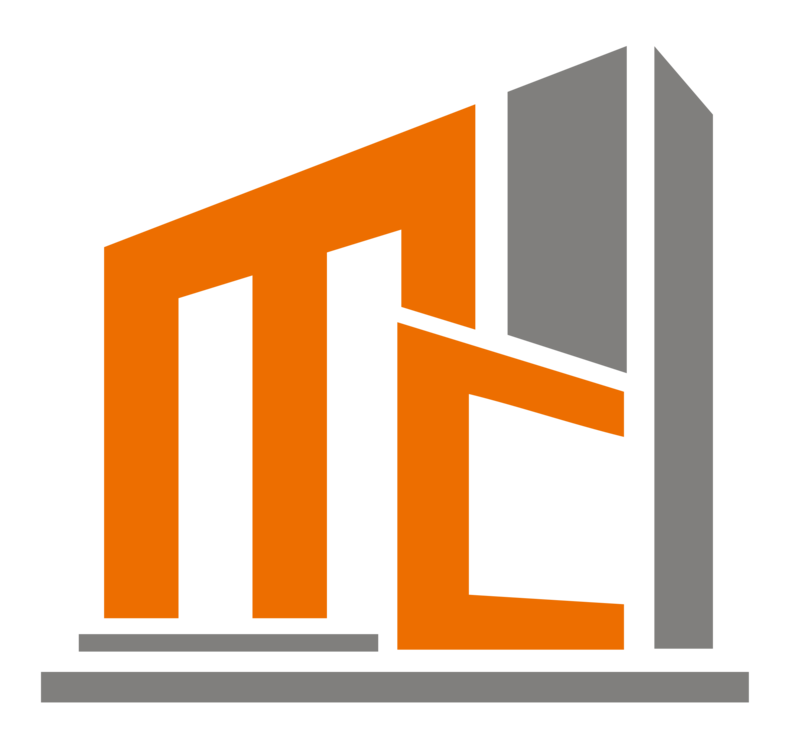 Entrust your construction projects to Mcknight Construction inc. in Simi Valley, CA. We are home to skilled experts who are equipped with the knowledge and expertise to provide the dependable construction and engineering services you need. We do remodeling, installation, manufacturing, building, and more! Discuss your projects with us, and we guarantee to be with you every step of the way. Do you have any questions about our construction services? Perhaps you would like to learn more about the engineering projects our resident experts have accomplished? Kindly give us a call or send us an email for more information. We will gladly walk you through the services and projects we offer for your convenience. Ventura County and San Fernando Valley. "Engeenered solutions for a productive future"